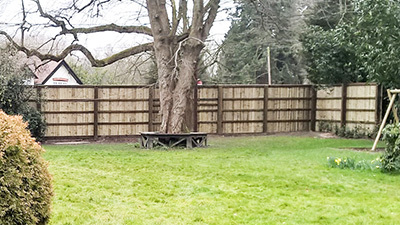 Which Acoustic Fencing is right for your installation. 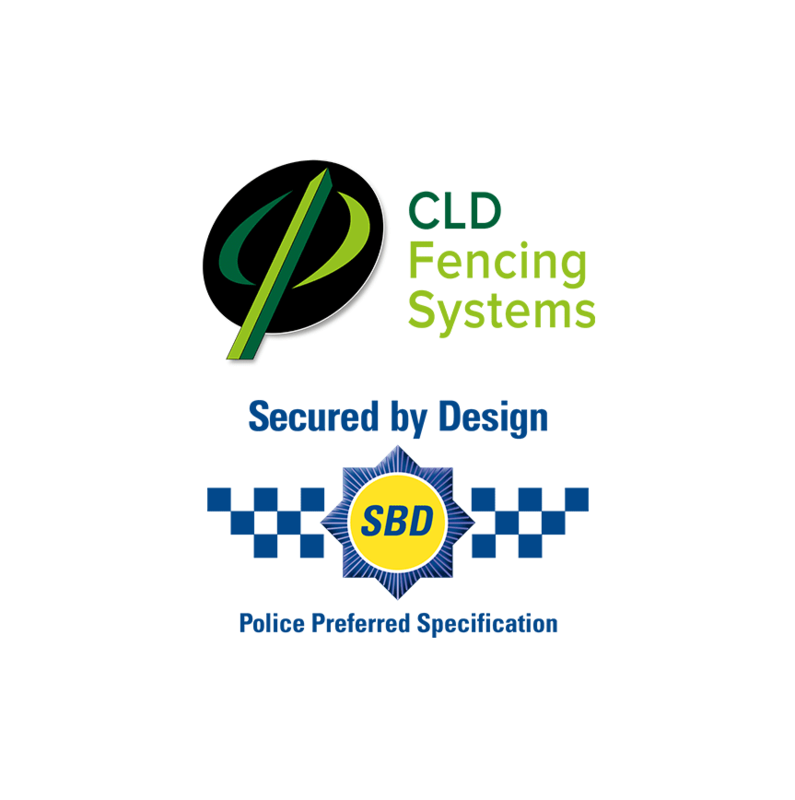 Acoustic fencing is a growing sector within the fencing industry and there is a fair degree of misunderstanding about this type of fence and what it can do which hopefully this article will help unravel. It is highly likely that we have all seen Acoustic Fencing or Acoustic Barriers installed along new sections of our highways. 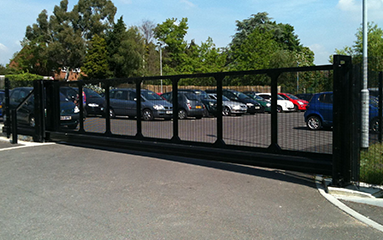 These are designed to either Absorb or Reflect the noise emanating from motor vehicles, thereby protecting environments in close proximity to the roads which would otherwise be affected by noise pollution over perceived levels and those set by the environmental agency. 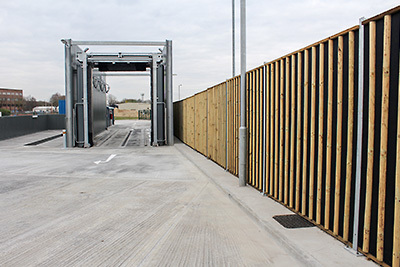 There is also an increasing demand for acoustic barriers around housing estates when they are in close proximity to industrial areas, railways lines and roads, protecting new homes from noise pollution and making some parcels of land more suitable for development. An Acoustic Barrier is designed to either reflect the unwanted noise back towards the source or deflect the noise upwards and away. Absorption type acoustic fences are insulated with products capable of “soaking up” the noise. 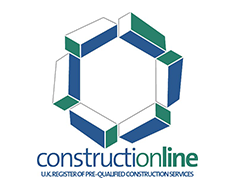 The various products available are compliant to BS EN 1794-1 and BS EN 1794-2, and also comply with Highways Sector Scheme 2C for the prefabrication of environmental barriers. 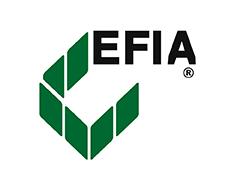 All acoustic systems should be accompanied with a laboratory test certificate. Any type of fence will offer some acoustic protection. Tested systems are designed and installed specifically to ensure they maintain an acoustic performance once installed. Pembury are offering a tested and certified timber system specifically designed to be cost effective and suitable for the domestic housing market. We offer acoustic solutions for residential and commercial applications including railway and highway environments. The new Groovy Lite Domestic Panels offer customers noise reduction around there property at affordable prices. 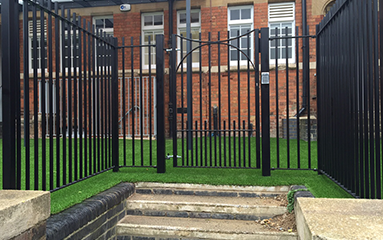 Should you be looking to purchase either type of acoustic fencing we suggest you contact us as early as possible in the process so we can advise on the most suitable type of fencing for your installation and discuss any planning issues you may encounter. Contact us on Freephone number – 0800 096 6855, our landline number 01234 378179, email sales@pemburygroup.co.uk or complete our Contact Form. 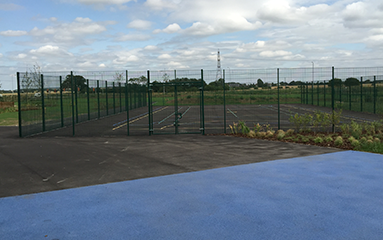 Internal view of Acoustic Fencing installation. 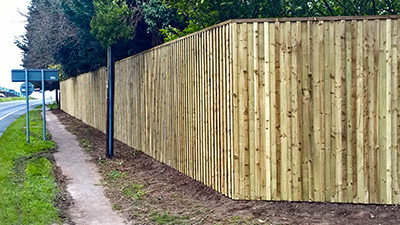 Close up external view of Acoustic Fencing installation. 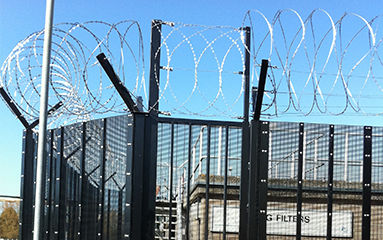 Acoustic Fencing Installation on industrial site.